This is my favourite airport drink (I fly a lot). One sip of a green tea latté with soy milk and my whole system experiences a relaxed alertness. A long satisfying exhale. 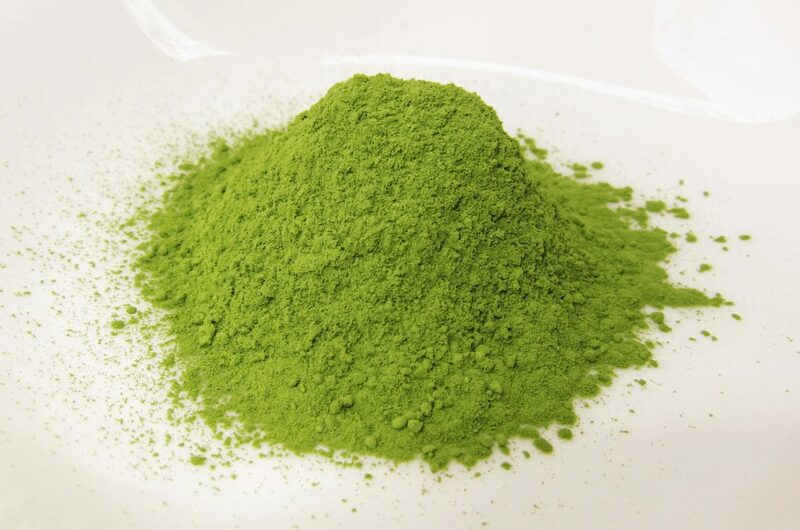 The concentration of EGCG obtained from drinking matcha is 137 times higher than some other green teas. Thus one serving of matcha is equivalent to at least 10 cups of steeped green tea. [iii] Why wouldn’t you opt for the real deal? Matcha contains over 10 times more antioxidants than pomegranates or blueberries. It even beats goji berries as the antioxidant giant. Antioxidants slow down the aging process and help to prevent and reverse disease. 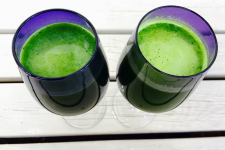 Matcha’s protective antioxidants, support for the liver and kidneys and glucose-lowering capacity make it an excellent beverage to have regularly to reduce breast cancer risk. It contains a little caffeine – have it in the morning rather than before bed. 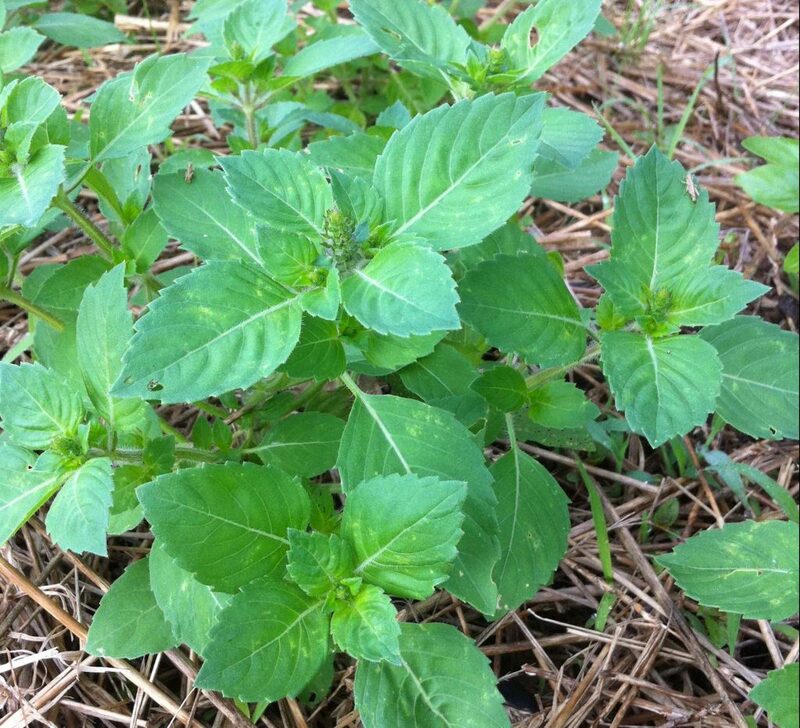 Holy basil is recognized by Hindu people in India as a sacred plant and is planted around holy shrines. Its Hindu name, Tulsi, means “the incomparable one”. It has many uses – for treating the common cold, flu, diabetes, bronchitis, earache, headache, fever, and to relieve stress and anxiety, support the adrenal glands and promote longevity. Holy basil makes a delicious tea, steeped on its own or with added licorice root. I find it immediately soothing and relaxing. In terms of breast health, lemon balm contains apigenin, which has powerful antioxidant, anti-inflammatory, and anticancer properties[x][xi] to protect our breasts. Lemon balm acts as an anti-viral against the Herpes simplex virus[xii] and can be applied as a cream to cold sores to shorten their duration, or can be taken as a tea or tincture. 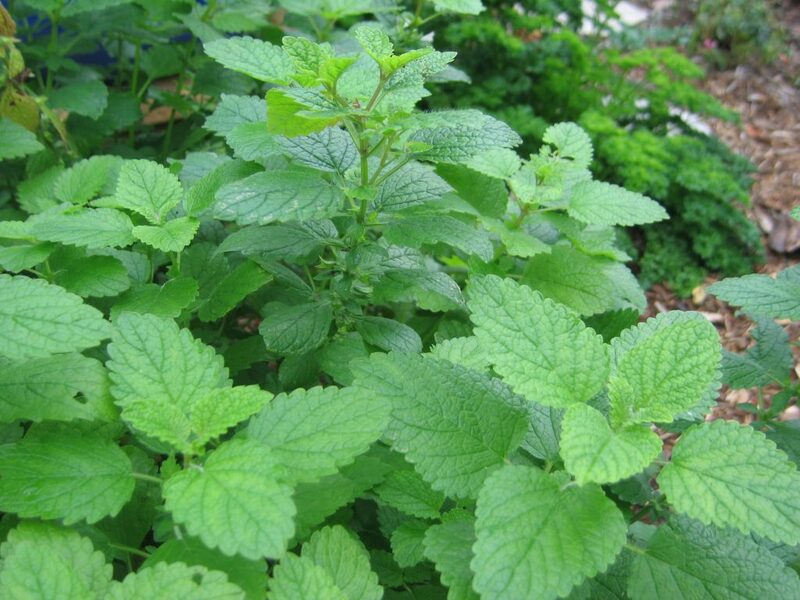 Schedule a date with lemon balm each evening before bed to benefit from its relaxing, sleep-inducing properties. Sat Dharam Kaur ND is a naturopathic doctor practicing in Owen Sound, Ontario, Canada, and author of the Complete Natural Medicine Guide to Breast Cancer and the Complete Natural Medicine Guide to Women’s Health. She travels internationally, educating women in ways to reduce breast cancer risk using the Healthy Breast Program, and trains other women to teach the program in an effort to decrease the rising global epidemic of breast cancer. For more information and guidance on breast cancer prevention and/or recovery, see http://mammalive.net/upcoming-courses/. We invite you to partner with us in educating women in ways to reduce breast cancer risk through our October international #breasthealthchallenge campaign. [i] Yamabe N, Kang KS, Hur JM, Yokozawa T. Macha, a powdered green tea, ameliorates the progression of renal and heaptic damage in type 2 diabetic OLETF rats. [ii] Morita K, Matsueda T, Iida T. Effect of green tea (matcha) on gastrointestinal tract absorption of polychlorinated biphenyls, ploychlorinated dibenzofurans and polychlorinated debenzo-p-dioxins in rats. Fukuoka Igaku Zasshi. 1997 May;88(5):162-8. [iii] Weiss DJ, Anderton CR. Determination of catechins in matcha green tea by micellar electrokinetic chromatography. J Chromatogr A. 2003 Se 5;1011(1-2):173-80. [iv] xu P, Ying L, Hong G Wang Y. The effects of the aqueous extract and residue of Matcha on the antioxidant status and lipid and glucose levels in mice fed a high-fat diet. Food funct. 2016 Jan;7(1):294-300. 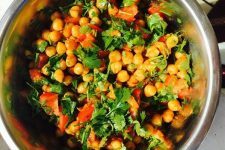 [vii] Behbahani M. Evaluation of in vitro anticancer activity of Ocimum basilicum, Alhagi maurorum, Calendula officinalis and their parasite Cuscuta campestris. PloS One. 2014 Dec 30;9(12):e116049. [viii] Modal S, Varma S, Bamola VD et al. Double-blinded randomized controlled trial for immunomodulatory effects of Tulsi (Ocimum sanctum Linn.) leaf extract on healthy volunteers. J Ethnopharmacol. 2011 Jul 14;136(3):452-6. L.) using an in vitro measure of GABA transaminase activity. Phytother Res 2009 Jan 22. [x] Nabavi SM, Habtermariam S, Daglia M, Nabavi SF. Apigenin and breaset cancers: from chemistry to medicine. Anticancer agents med chem. 2015;15(6):728-35. [xi] Jahanban-Esfahlan A, Modaeinama S, Abasi M et al. Anti-proliferative properties of Melissa Officinalis in different human cancer cells. Asian Pac J Cancer Prev. 2015;16(14):5703-7. [xii] Mazzanti G, Battinelli L, Pompeo C et al. Inhibitory activity of Melissa officinalis L. extract on Herpes simplex virus type 2 replication. Nat Prod Res. 2008;22(16):1433-40.